Let us welcome this month with an all new entry. Remember during the 90's where boy bands started to emerged and hit the mainstream in music? Yes, this is the time when boy groups like Backstreet boys , Boyzone, N'Sync , Take That, Boyz II Men , Westlife and more gained quick popularity both domestically and internationally. The boy bands started to decline during the early 2000s but it was in early 2010 that marks the resurgence of their popularity especially in South Korea where most of them were internationally recognized. In fact, just like Korean girl groups (see TOP FIVE MOST POPULAR KOREAN GIRL GROUP) , Billboard created a chart exclusively for them. Listed below are five of the most popular Korean Boy Group today. Author's Note: This list is merely based on different forums and related websites. I also want to thank my Facebook friends who helped me in listing down my Top five. 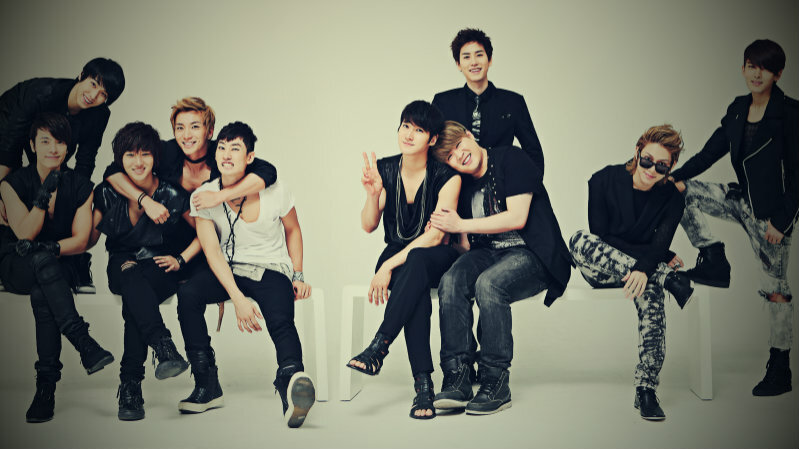 U-Kiss basically stands for Ubiquitous Korean International idol Super Star. They earned their international recognition after their smash hit "Man Man Ha Ni" (Am i that Easy?). The group is composed of seven members including Soohyun, Eli, Kiseop, Kevin, Dongho, Hoon and AJ (who recently went on a hiatus). Since their debut, the group has released three full-length albums, seven extended plays and various singles. The group also participated in various TV reality shows and films. Currently, the group is working on their second full length Japanese album entitled "Inside of You" which is set to release this month. 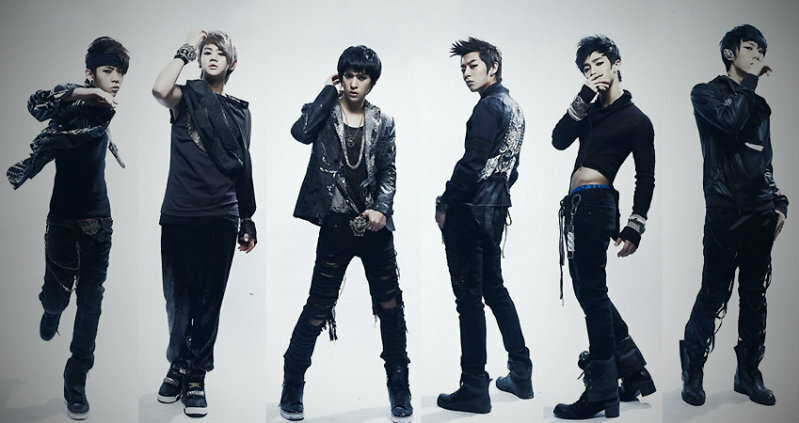 Interestingly, the group's name is initially known as "B2ST" but was later changed to Beast prior to their debut album. 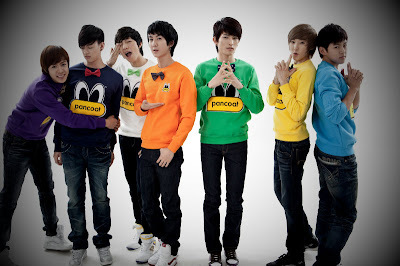 The group is composed of six members including Yoon Doo-joon, Jang Hyun-seung, Yong Jun-hyung, Yang Yo-seob, Lee Gi-kwang, and Son Dong-woon. Beast has released one Korean full-length album, six Korean mini-albums, one Japanese full-length and various singles all through out their career but it was their first album "Shock" that helped them to gained international fame. The album was critically acclaimed because of its powerful vocals and rock-influenced strong sound. The group also received various awards in Korea. They recently released a powerful ballad entitled "Will You be Okay?" which topped all major charts in Korea. 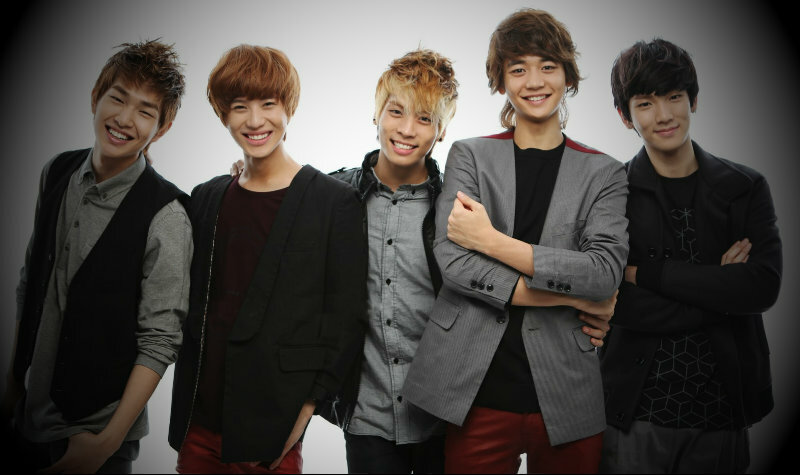 SHINee is a contemporary R&B Boy group consist of five members including Onew, Jonghyun, Key, Minho, and Taemin. Since their debut, Shinee has released three full-length albums (with one being a separate double-album release), four mini-albums, one live album and various singles. They have also won many awards, held three concert tours and starred in their own reality shows. They are also considered as fashion icon which started the so called "Shinee Trend". They also released a Japanese version of their single "Replay" which makes them the first foreign group of artists who made it into Top 3 for 3 continuous releases since debut. The group recently released their second Japanese album "Boys Meet U"
Big Bang started to gain a huge popularity since their first hit song "Lies" which became number one in a record breaking seven consecutive weeks in Korean charts. Their follow up releases, Hot Issue and Stand Up, furthered their success, spawning hits such as Last Farewell and Haru Haru. 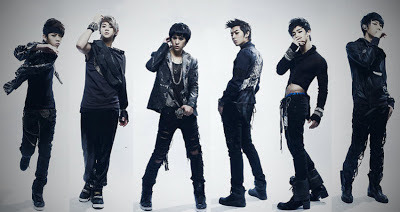 The group is composed of five members including G-Dragon, T.O.P, Taeyang, Daesung, and Seungri. Big Bang received many awards, including "Best Male Group", "Song of the Year", "Artist of the Year", and the Grand Award at the Seoul Music Awards. Just like Shinee, the group is also known for their unique urban-originated music and fashion style. The group, however, went on a hiatus to focus on their own careers. Some of them became a highly acclaimed star while other became a successful host. Big Bang reunited after two years with another successful album "Tonight". Following their successful comeback, the group later released another album entitled Alive which peaked at number 11 in Billboard Social 50. Super Junior is known as the Kings of Korean Wave due to their massive success ever since their debut. The group is currently composed of 13 members including the leader Leeteuk, Heechul, Hankyung, Yesung, Kangin, Shindong, Sungmin, Eunhyuk, Donghae, Siwon, Ryeowook , Kibum and Kyuhyun. They gained their international recognition by their breakthrough hit "Sorry Sorry" in 2009. The song is actually considered as the most successful and is the best selling kpop artists for three years in a row. In addition to their commercial success, Super Junior has earned fourteen music awards from the Mnet Asian Music Awards, sixteen from the Golden Disk Awards, and is the second singing group to win Favorite Artist Korea at the 2008 MTV Asia Awards after JTL in 2003. The group members, however, dropped from 13 to 8. Interestingly, the group are also acclaimed for their vocal harmonization and unison as each member contributes a different range in their choruses, and often incorporate different types of vocal belting into their songs. YOU MIGHT LIKE THESE TOP FIVE ENTRIES TOO!